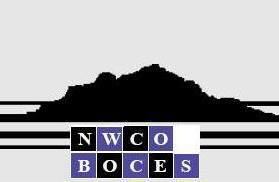 Northwest Colorado Board of Cooperative Educational Services (NW BOCES) is a cooperative service agency authorized under Colorado statutes, serving seven school districts in northwest Colorado. NW BOCES provides shared services and programs which supplement and support those of the districts. 5 Habits of Highly Creative Teachers via Canvas Network 5 weeks long 5 weeks long 2nd Jun, 2014 No reviews yet. Five Habits of Highly Creative Teachers via Canvas Network 6 weeks long 6 weeks long 7th Oct, 2014 No reviews yet.